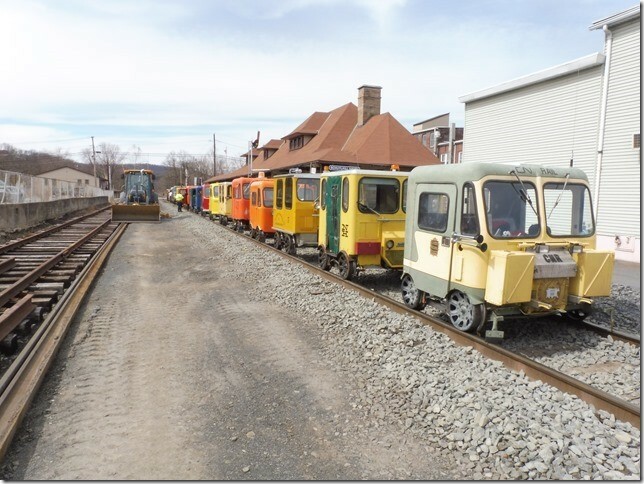 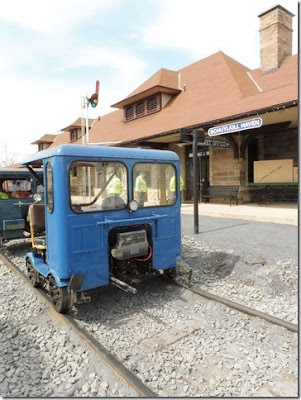 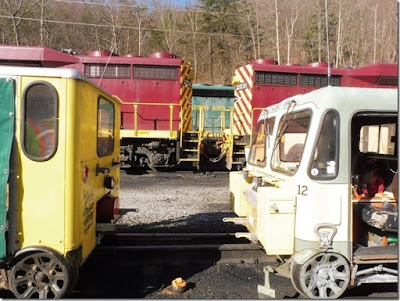 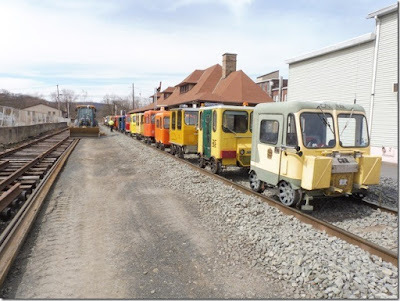 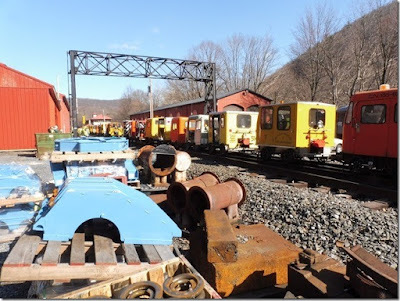 The North American Railcar Operator Association sponsored a track car trip on the Reading Blue Mountain & Northern and Bill "Maddog" Kozel was there. 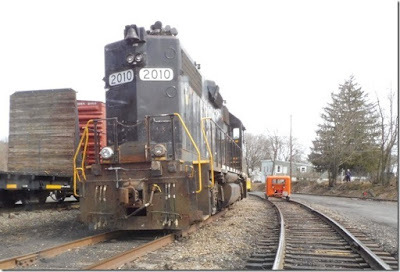 The 2-day excursion starting in Pottsville, and returning each day. We traveled to Good Spring with side line trips on one day, and to Haucks the other day. 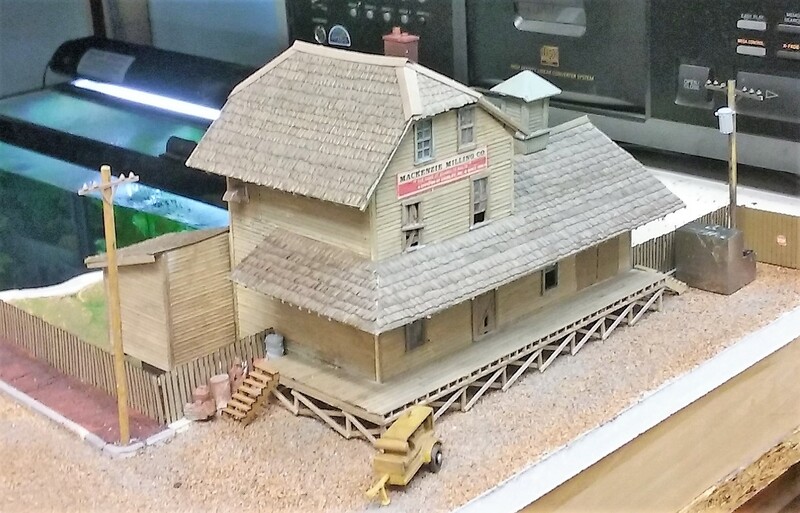 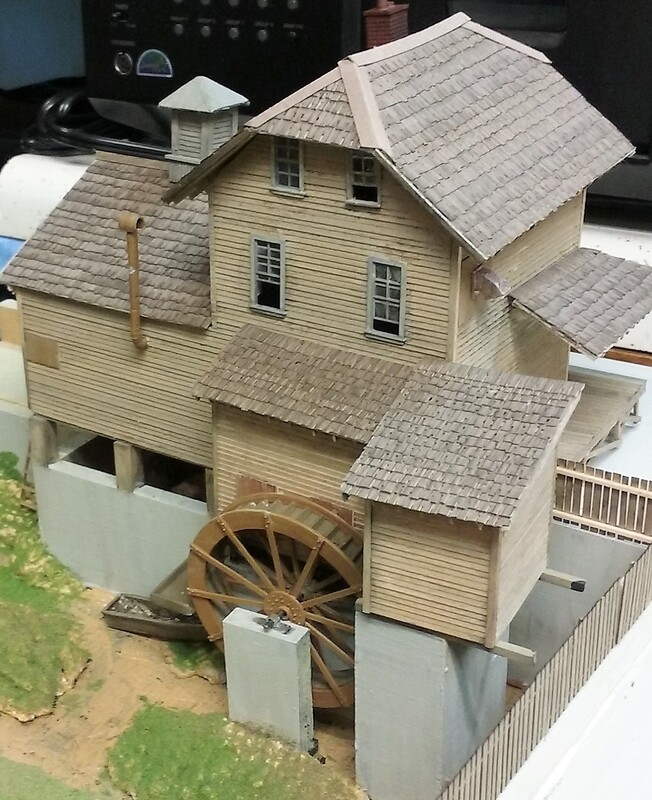 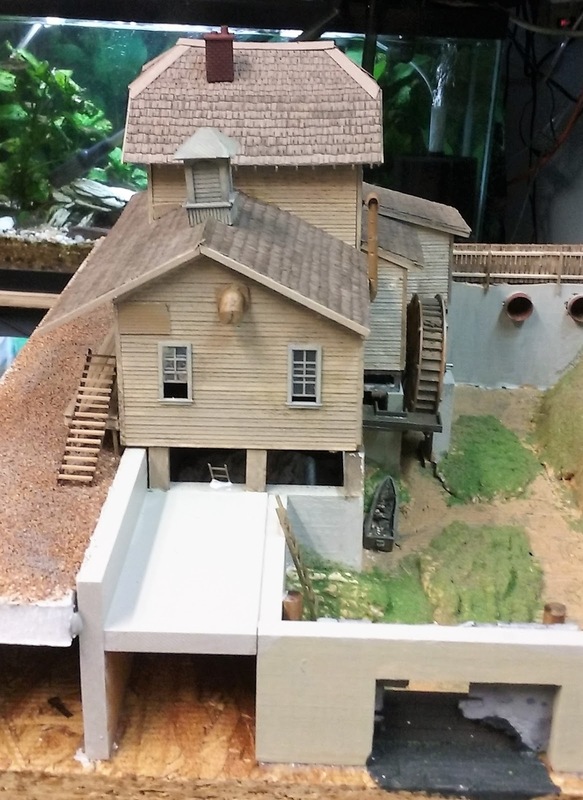 Bob Chase has been working on Fine Scale Miniatures kit, Mackenzie Milling Company. Looks like he's been doing great work! 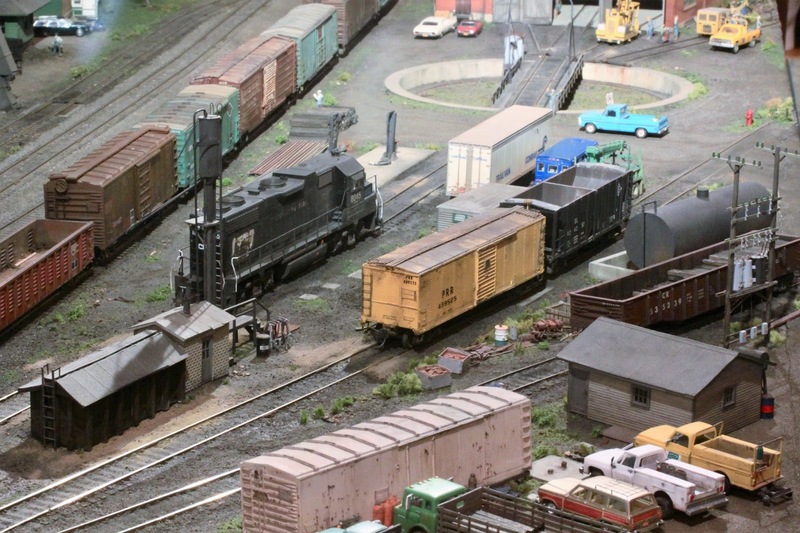 Over the weekend I took a bunch of photos for Tony K. to use in his upcoming book on engine terminals. 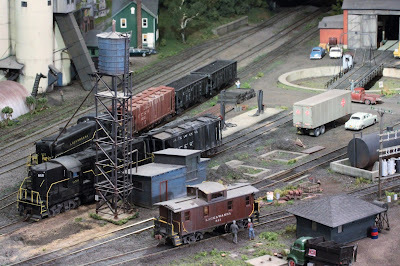 These show just how the layout can transform from (in this case) 1980 CR to 1960 DL&W. 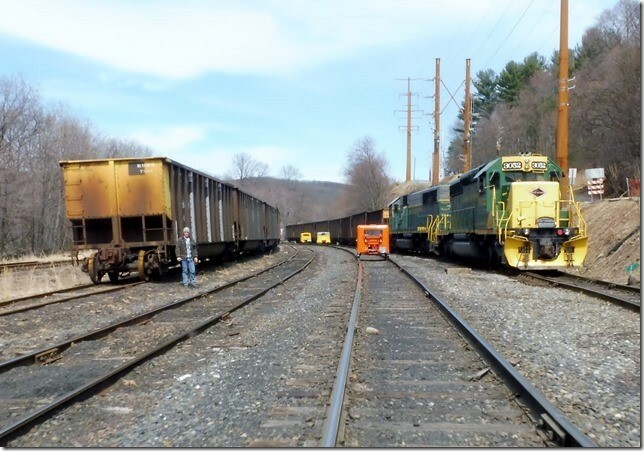 The sand facility changed in minutes from LV in Coxton to DL&W in Bangor.